Spark Sisters! Welcome to day 3 of Spark your Love & Home! I hope that you've enjoyed the last few days together! Thank you for having me "in" your homes! Today there is a mini book to fill with love notes! Valentine's Day cards to create for your loved ones & more! Remember! It all starts at HOME! Love all of you Sisters! Happy creating & Happy Valentines! Spark Your Love & Home Day 2 from Spark The Event on Vimeo. Spark Sisters! 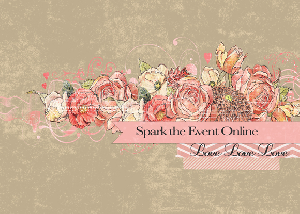 Welcome to day 2 of Spark your Love & Home! Are you ready for 2 days in a row?! Today we are dressing Betty, making cupid's arrows, creating easy & affordable Gift Bags, the Target $Spot Heart & Poppers filled with Treats! We partnered with the amazing My Mind's Eye to create an awesome kit for you! 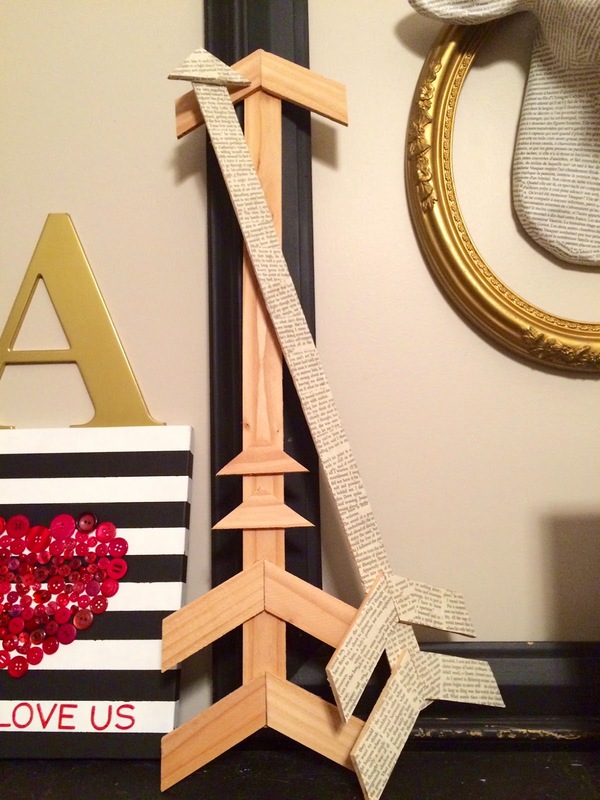 Filled with Paper Crafting goodies! 6x6 Pad, stickers, gems, library pockets, layered pre-glittered stickers and of course i will throw in some yummy ribbons, lace, ruler twine and vintage bits! 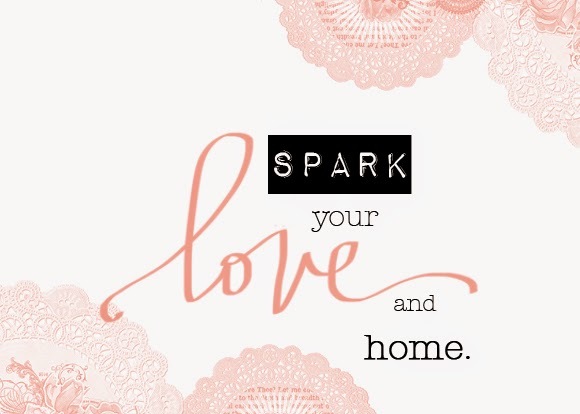 Welcome to day 1 of Spark your Love & Home! 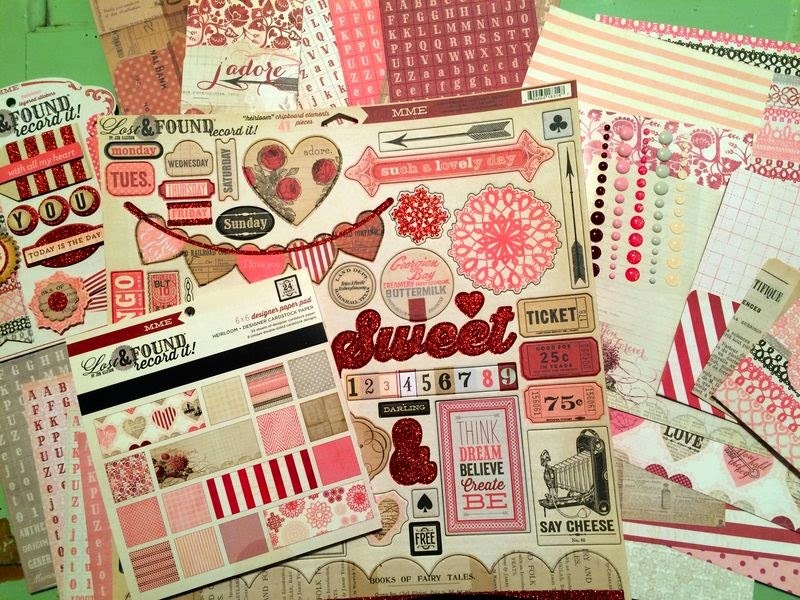 Today we will create several paper based projects using the crafting kit we put together! A wreath, a Junque Garland & my favorite a canvas that's adorable!! Even a wreath of strips of fabric & ribbons & trims! If you didn't get the crafting kit you still have time! We have just a few left & I used just about every bit in the workshop!